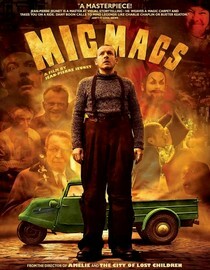 Micmacs is an excellent story about a man who stands up to big weapon making corporation. Has a good message. Recommended for people over the age of 13 years. Join in and write your own page! It's easy to do. How? Simply click here to return to What Are Your Foreign Films?.